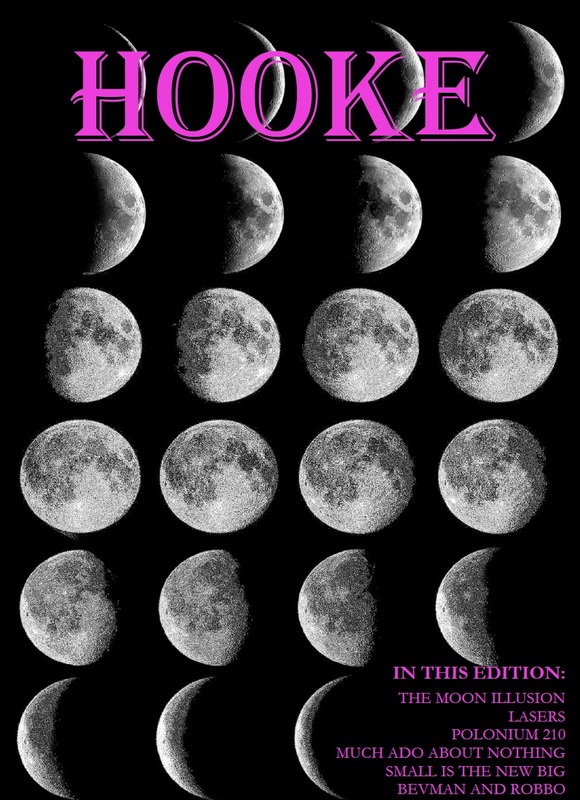 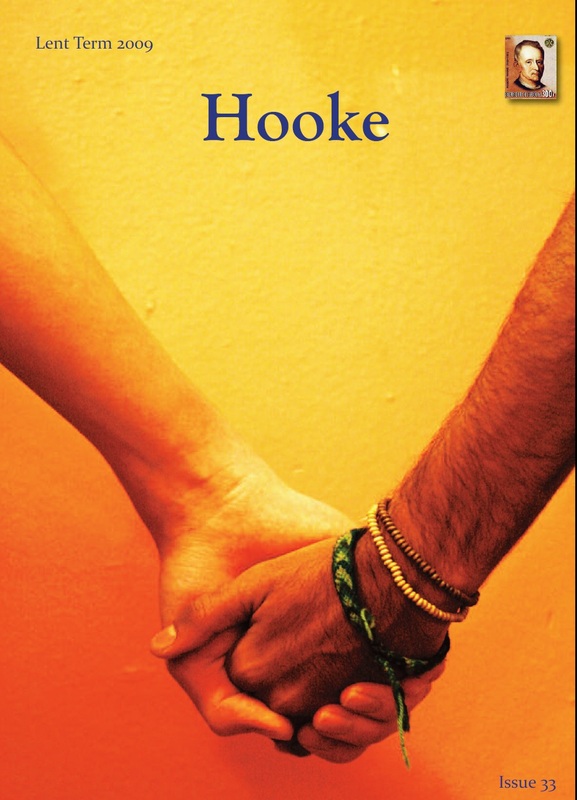 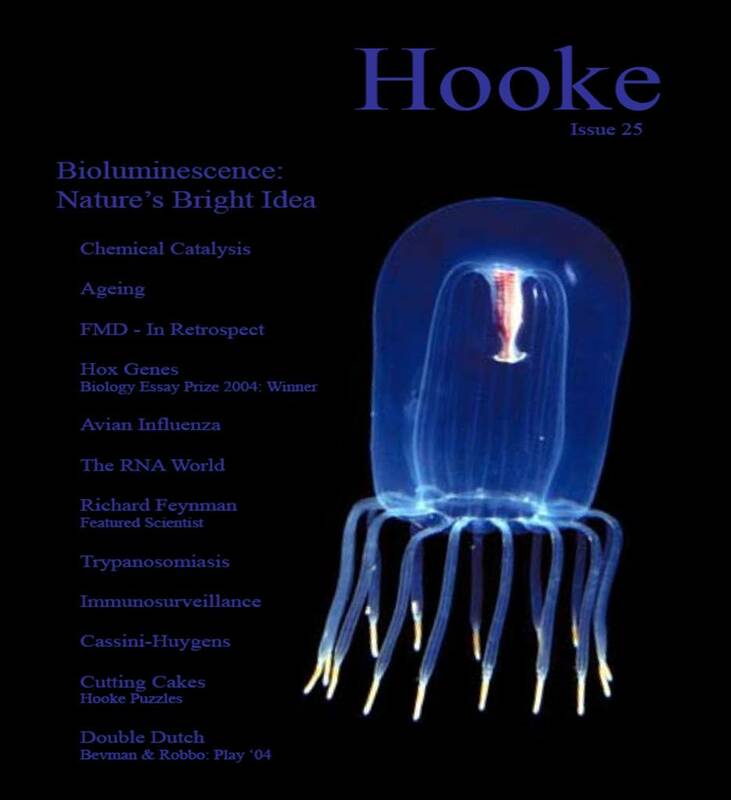 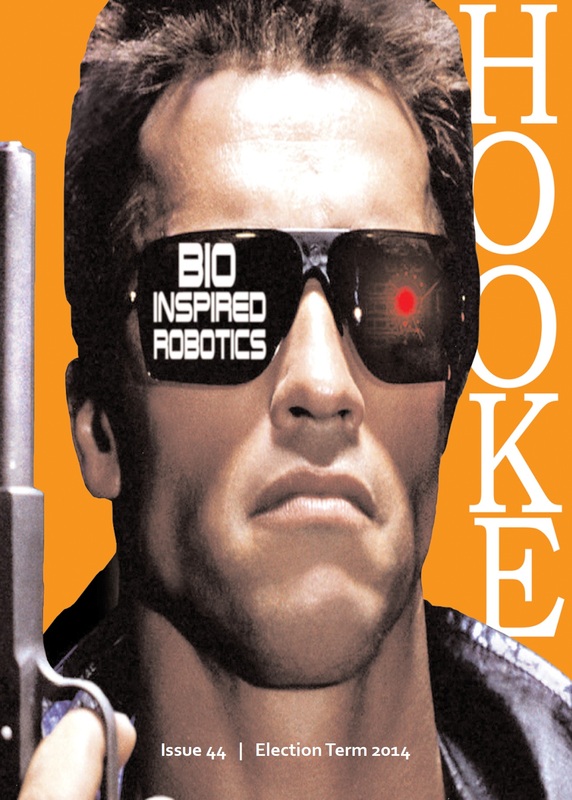 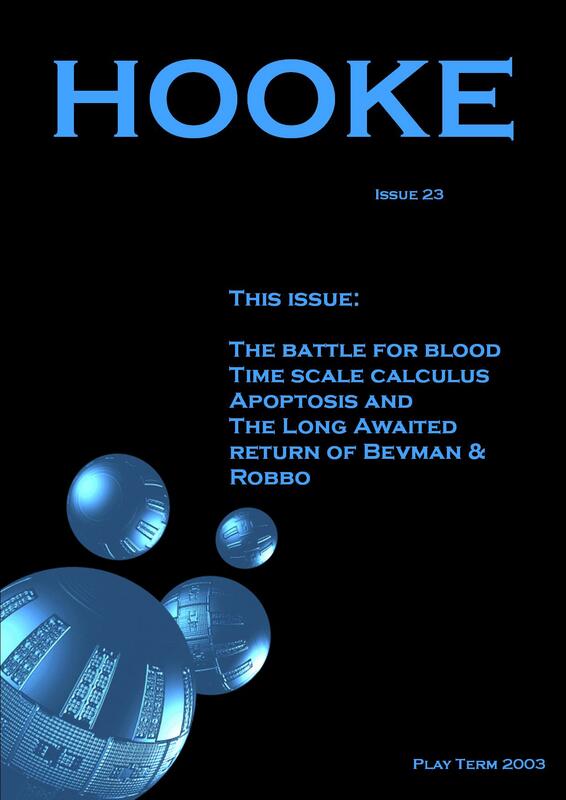 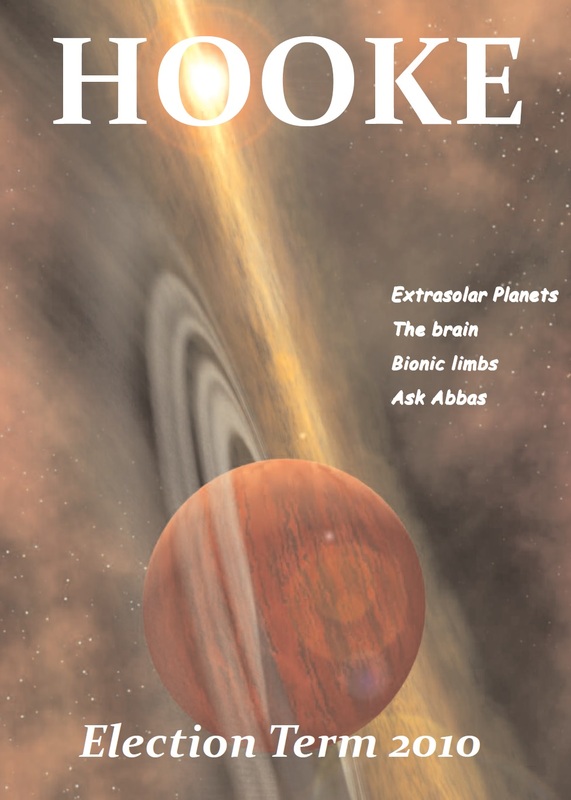 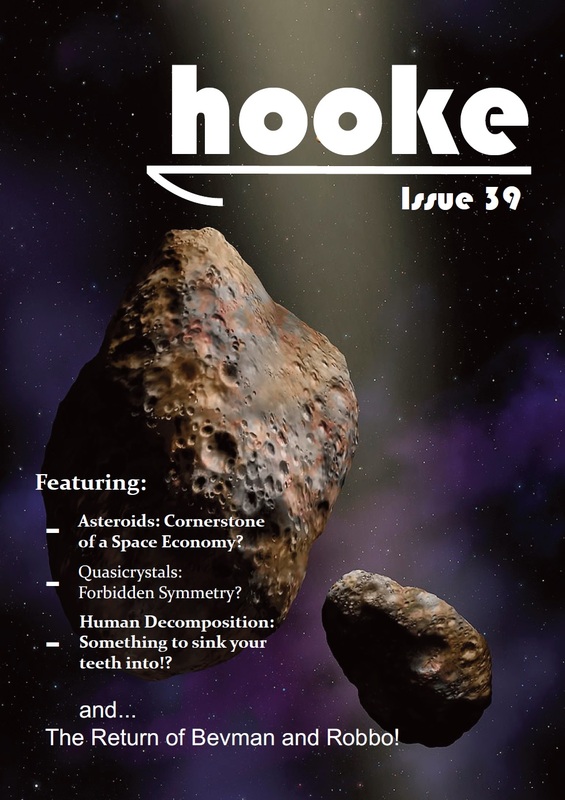 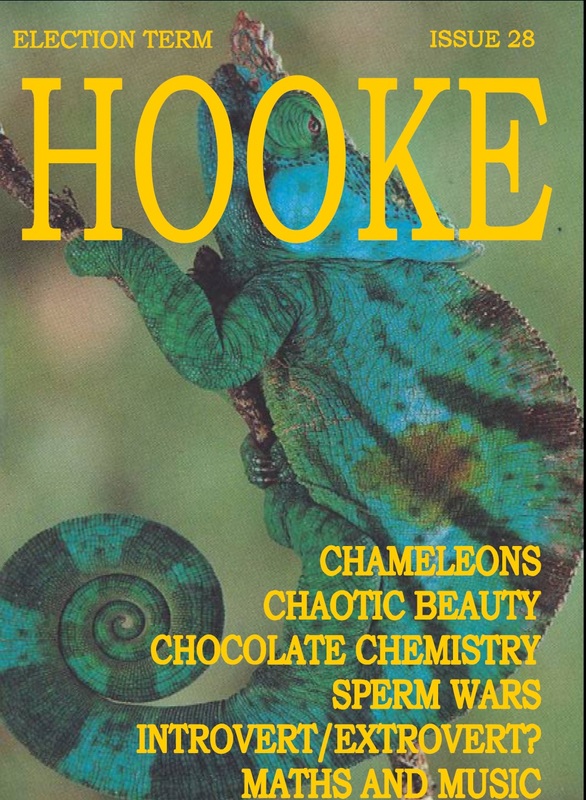 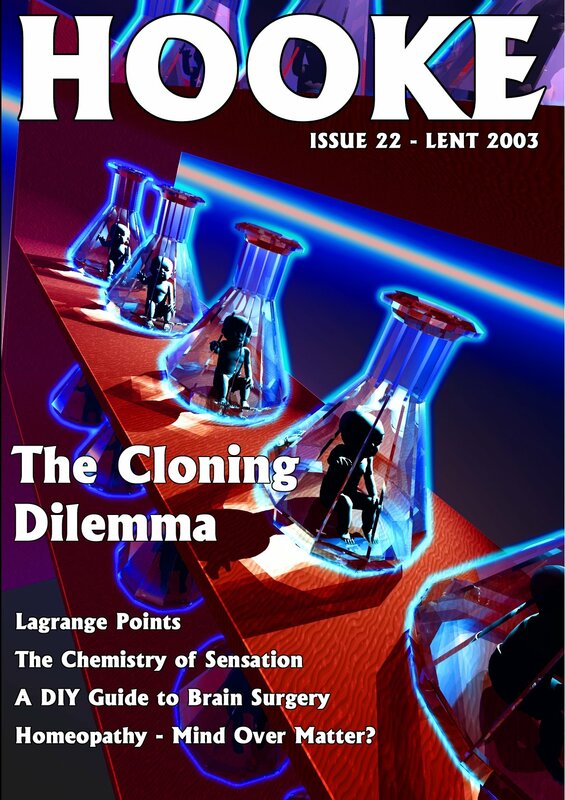 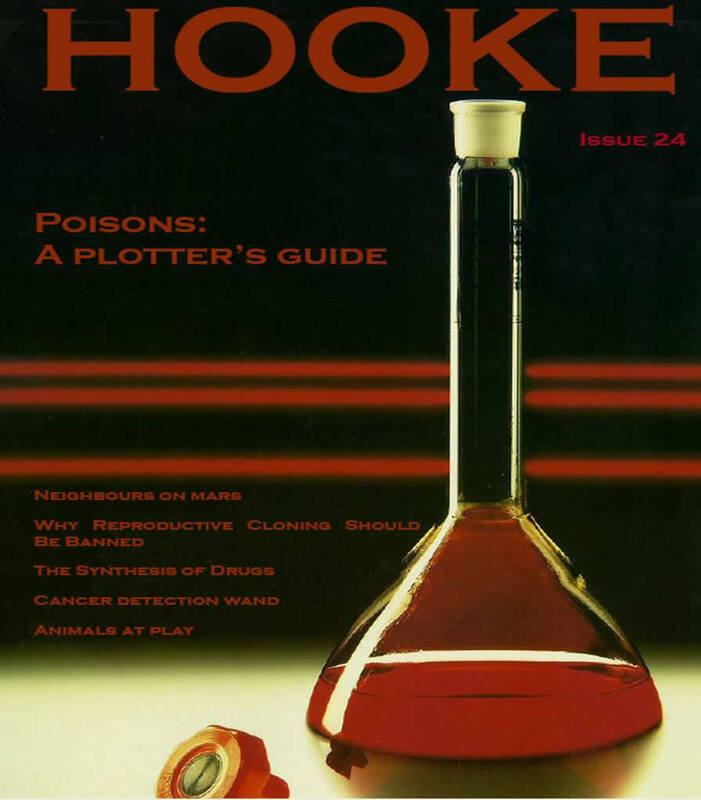 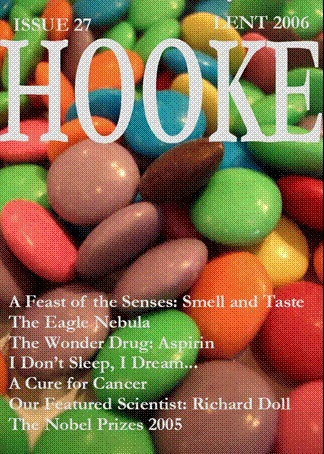 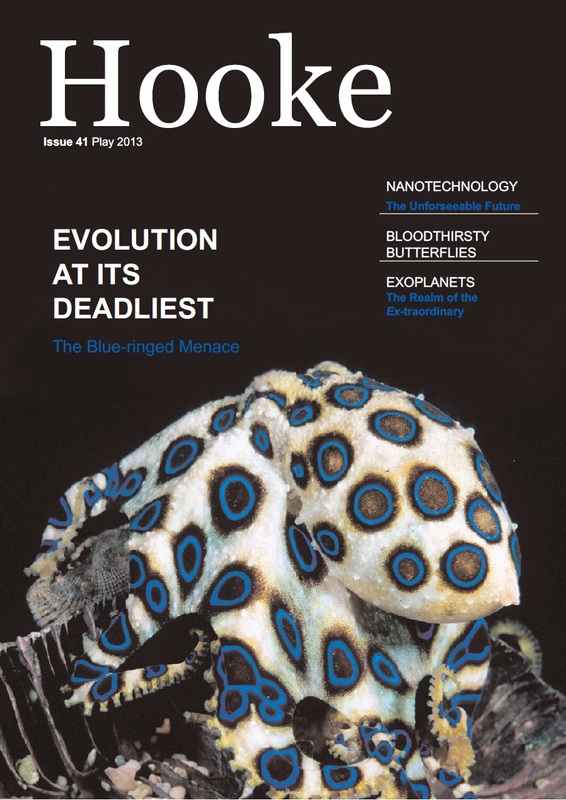 Hooke is a scientific journal containing scholarly articles written by members of the Westminster School community. 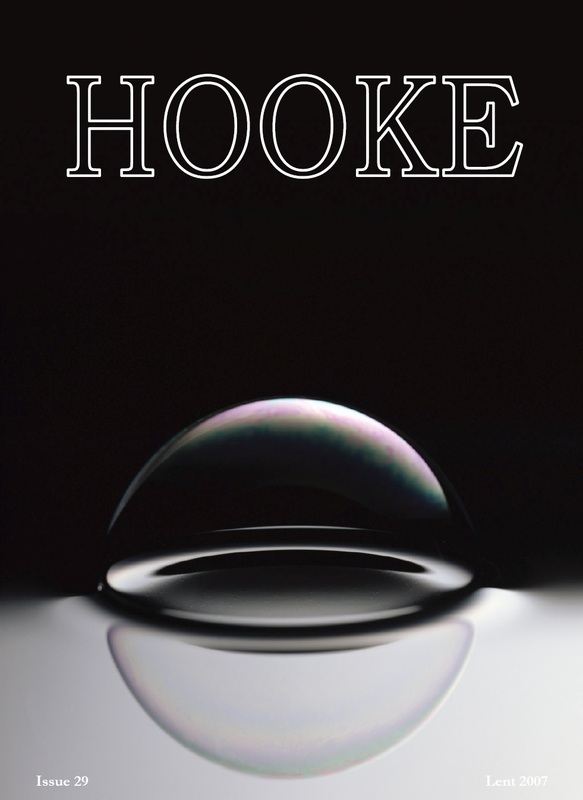 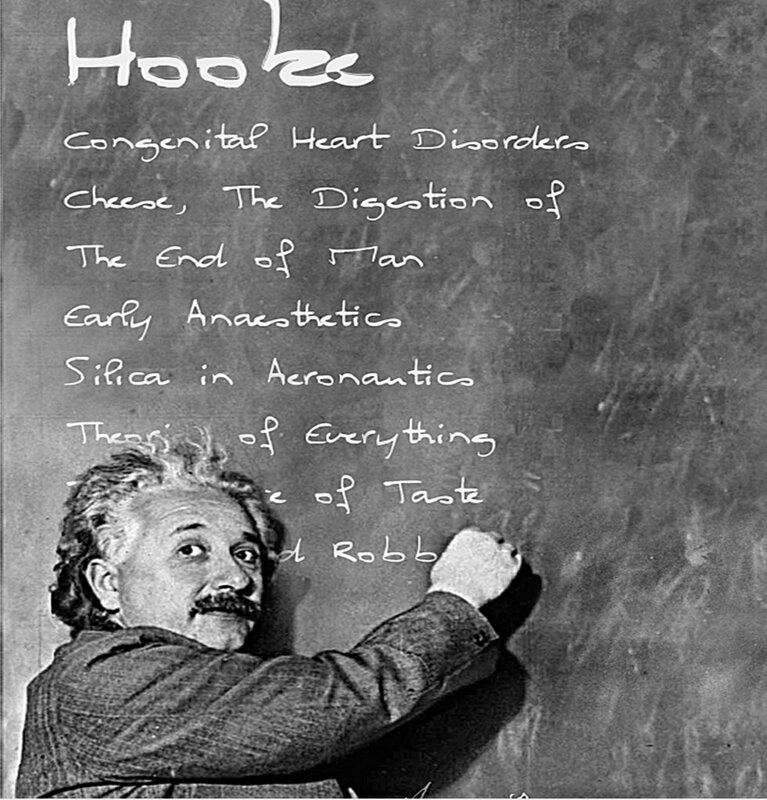 Hooke has been going since 1992, after being instituted by Steve Adams, former Head of Physics at Westminster. 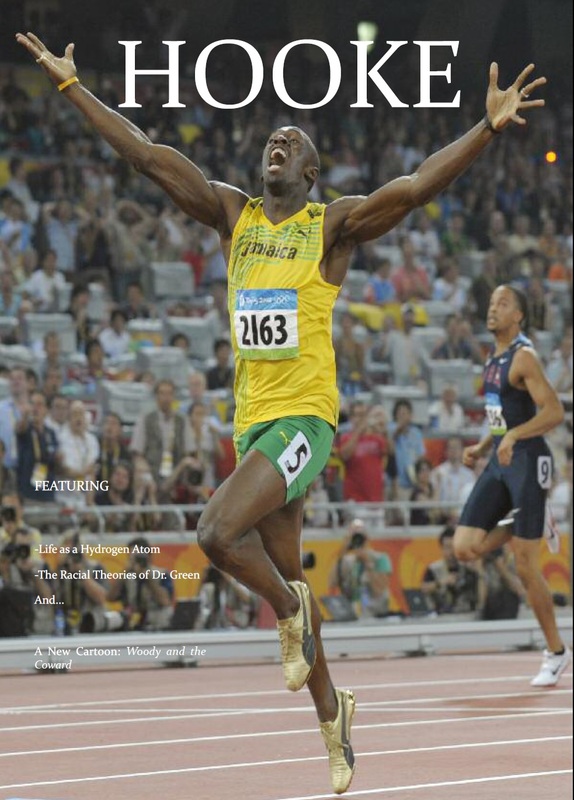 It is currently under Matthew Bradshaw. 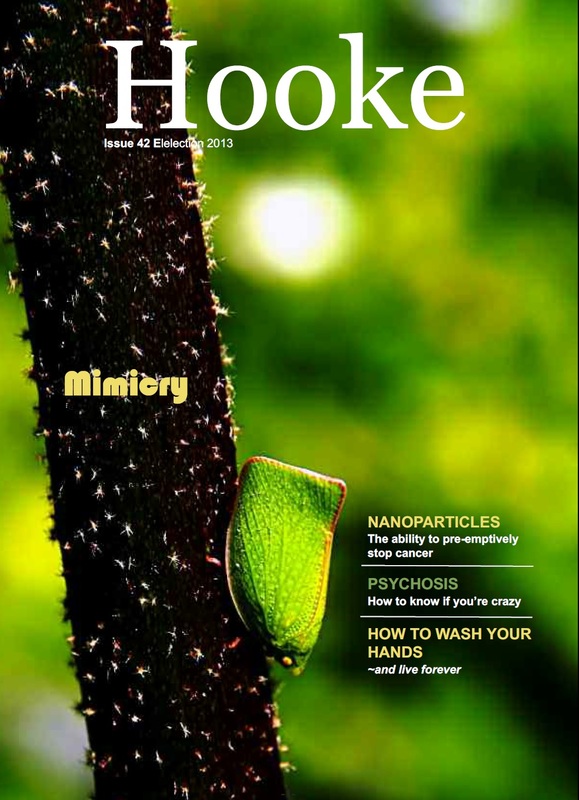 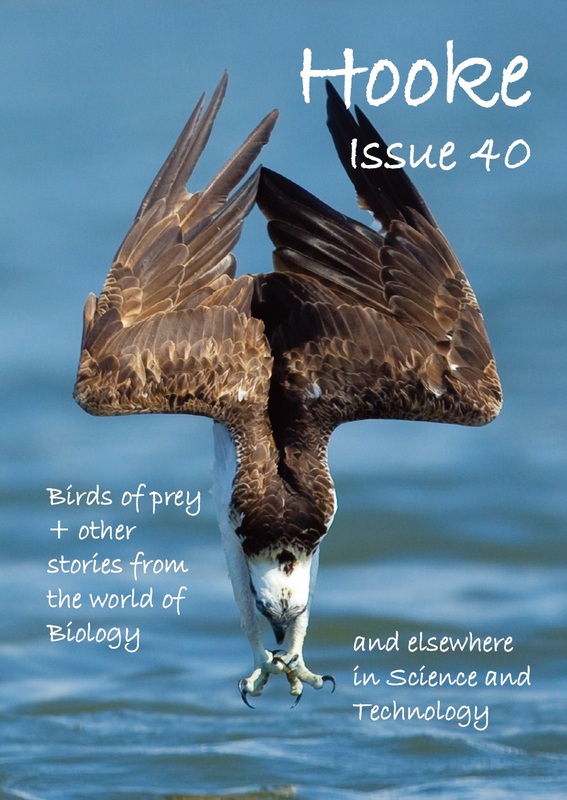 The journal aims to provide up-to-date articles on all fields of science, as well as scientific information about the school, such as the various research groups. 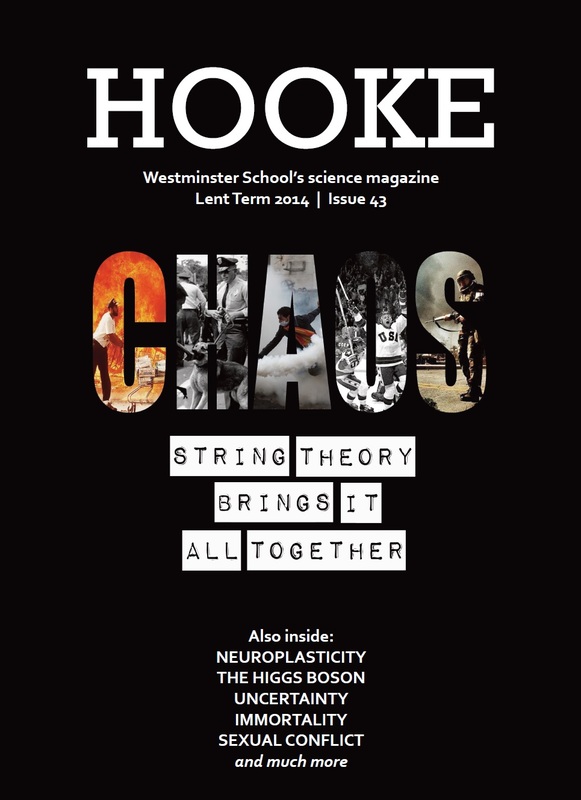 Anyone from Westminster School can write for Hooke. 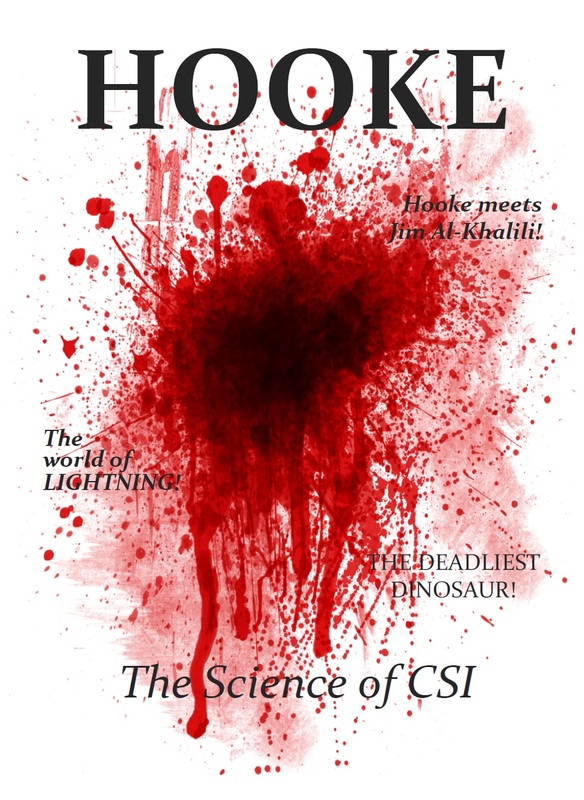 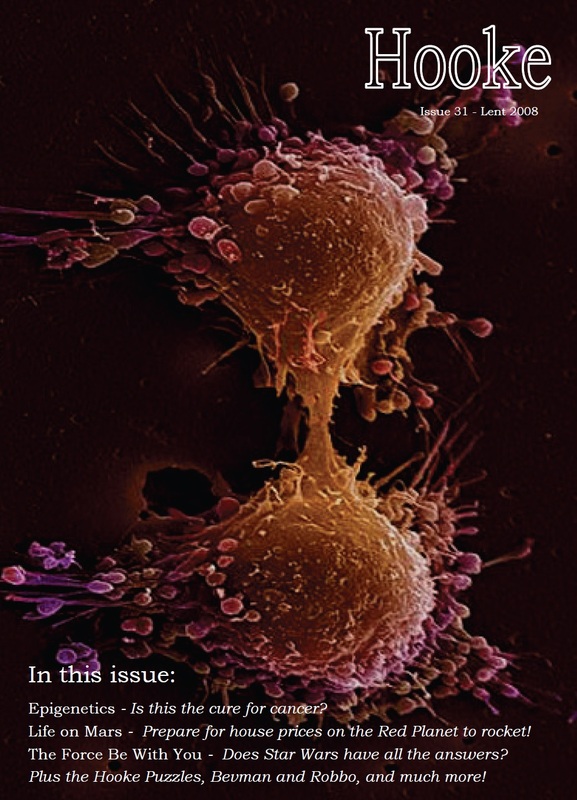 If you are passionate about a particular idea in science and would like the opportunity to tell others about it, please contact the editors and we will provide some more advice.